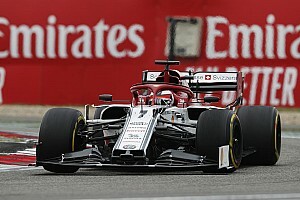 Charles Leclerc plans to ask F1 race director Charlie Whiting for "black and white" rules about how hard rivals can block each other, in the wake of his clash with Kevin Magnussen at the Japanese Grand Prix. 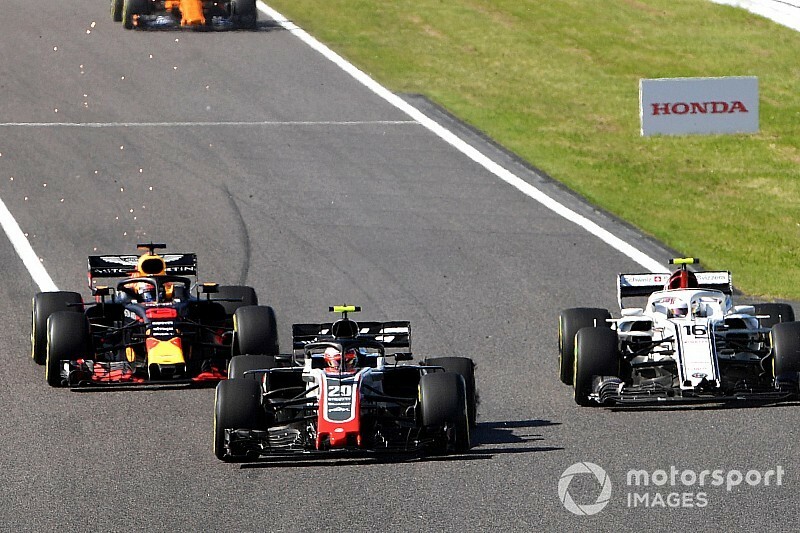 The Sauber driver is still unhappy that Magnussen escaped penalty for an aggressive chop on him as they battled for position on the start-finish straight in the early stages of the Suzuka race. 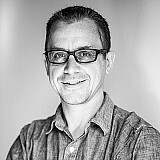 While the FIA explained that Magnussen escaped sanction because it felt that the Dane had moved at exactly the same time his rival went for the inside, Leclerc is not as convinced. Although Leclerc backtracked on an aggressive radio message where he said Magnussen was "stupid", he said that incident has prompted him to make sure he raises the matter in Friday's drivers' briefing at Austin. "Obviously in the heat of the moment probably I regret a little bit saying what I said on the radio, because that was probably a bit too extreme," said Leclerc ahead of the United States Grand Prix. 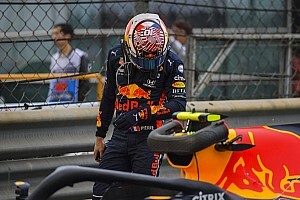 "But I stay on what I have said out of the car – for me this is a wrong move, and I don't really get why he has not been penalised. "I will speak about this in the briefing tomorrow to just understand what is the position of Charlie, on how to defend, because if we can do that then I can also do that. "But for me, it is a bit on the limit. I will ask tomorrow to know more." Leclerc said he wanted clearer guidelines from the FIA on what is and is not allowed, because if it is accepted that moves like Magnussen are okay then he too needs to change his approach to defending. 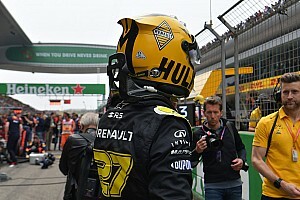 Asked by Motorsport.com how he would have to approach racing if Magnussen-type defences are allowed, Leclerc said: "Obviously with the DRS, and the amount of speed we are arriving behind another driver, we are quite a lot quicker. "So when we are making a move, we need to know what the car in front is going to do otherwise it can be tricky. "But if it is fine for Charlie to do that, then I am fine. I just want to know – I want it to be black or white on if we can do that or not, because then a driver expects it or not." Leclerc also did not agree with the FIA viewpoint that video evidence suggested Magnussen had moved at the same time as him, rather than reacting. "If the reason why he didn't get penalised is because they truly feel that it was not a reaction of my move, then I completely disagree," added Leclerc. "If it is something else then I need the explanation. "But I completely disagree that he did not move reacting to what I was doing, because it was quite clear that he was looking in the mirrors at that time, and that he reacted. "When I moved he moved then. But I will ask to Charlie what he thinks about it."